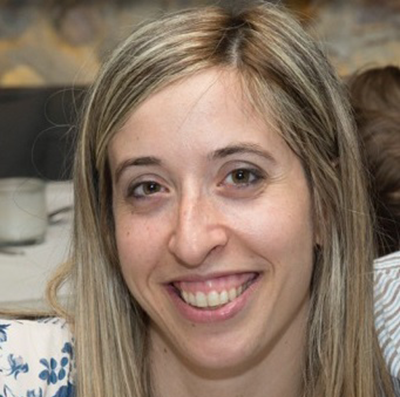 Aliki Giannakopoulou is working in Ellinogermaniki Agogi since June 2014 as a researcher with a focus on projects that relate to responsible research and innovation ( Ark of Inquiry, SPARKS, RRI TOOLS and others). Aliki previously worked as a senior project manager at the External Relations department of the Science Museum NEMO, in Amsterdam, Netherlands developing new European collaborations and managing existing European projects. During her time in NEMO she worked on a number of EU funded projects and was also responsible on fundraising. Before working for NEMO she worked for six years at Ecsite, the European network of science centres and museums as a Communications, Conferences and EU projects Manager. In the past she has also worked in the United Kingdom at the Research Councils UK in the Science in Society Unit. She holds a Masters in Science Communication from the University of West of England and a bachelor's degree in Environmental Science from the University of Aegean in Greece. Why is Responsible Research & Innovation important?